crossovers (Santa Fe, Santa Fe Sport and Tucson). Wong will be based in Superior Township, Michigan, at the Hyundai America Technical Center, Inc. facility, starting April 20, 2015. Prior to joining Hyundai, Wong spent 10 years at Autoweek. As the road test editor for the Detroit-based publication and website, Wong performed track testing of new vehicles, composed feature stories, comparison tests, first drive reviews and race event recaps. Wong also held the positions of Associate Editor, Editorial Assistant and Editorial Intern at Autoweek. "Jon's 10 years of automotive journalism experience in Detroit makes him well known to key Midwest media, an important component as this region is a hub for automotive media," said Jim Trainor, Senior Group Manager, Product Public Relations, Hyundai Motor America. 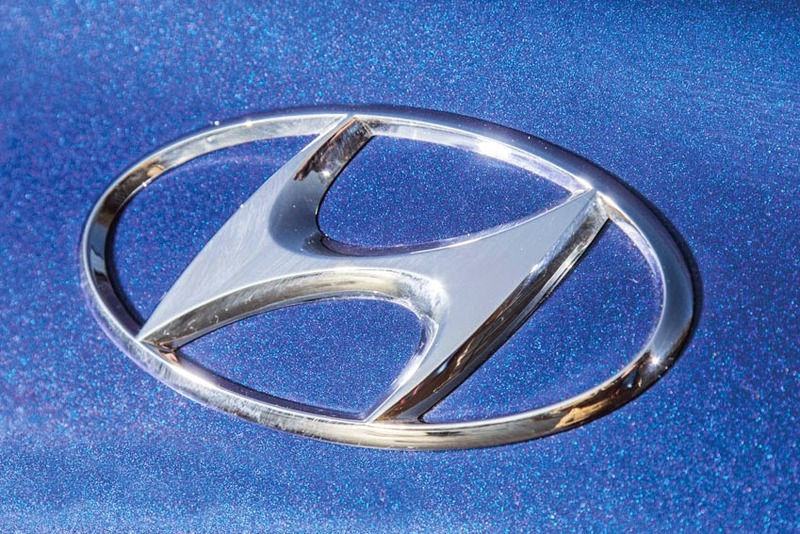 "Hyundai is committed to providing excellent communications to Midwestern automotive journalists and Jon will provide an avenue for journalists to receive regular information from us." Wong earned his Bachelors of Arts in Communications from University of Michigan.